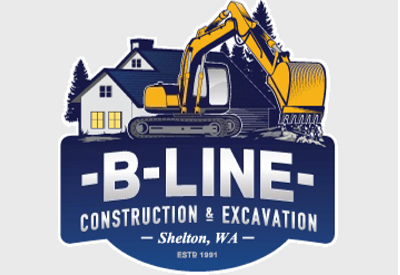 I have known Don Woolliscroft of B-Line Construction for many years, both as a friend, and through various jobs done on my property. 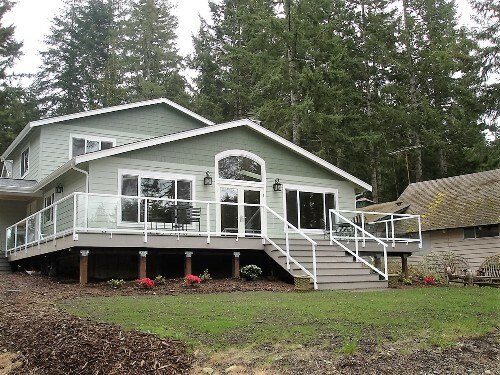 Projects include extensive excavation for landscaping, septic repair, and installation of an advanced septic system. He is always prompt, pleasant & affordable, and I would be happy to recommend him for a “a job well done”.